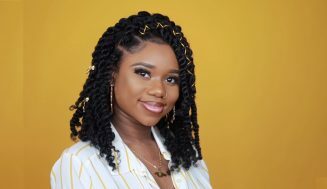 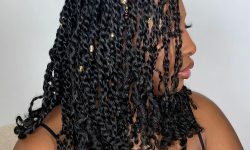 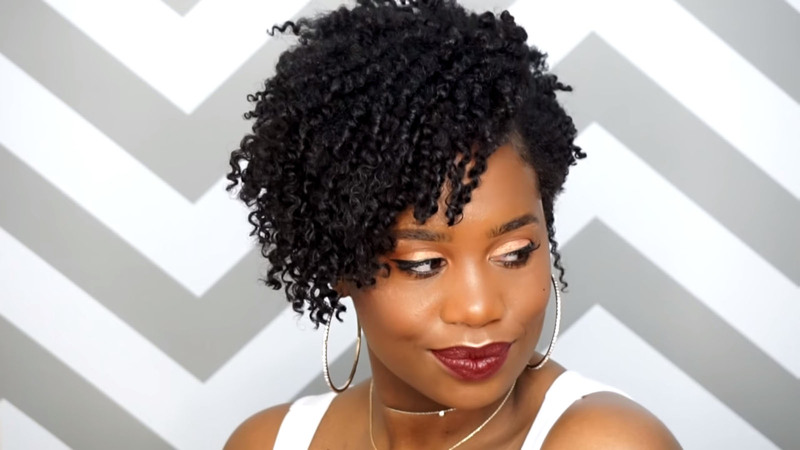 This chunky dry twist-out was created on old hair that didn’t need to be washed. 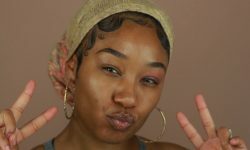 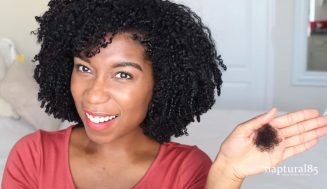 Just a quick refresher using Curl La La by Aunt Jackies and water to re-activate the old products and prevent shrinkage. 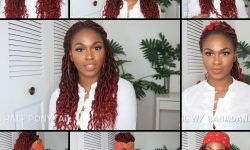 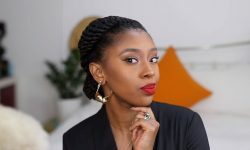 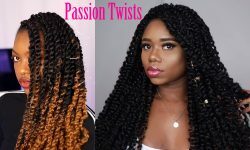 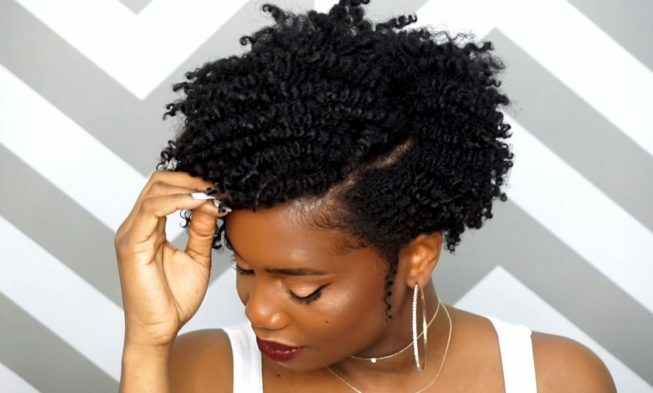 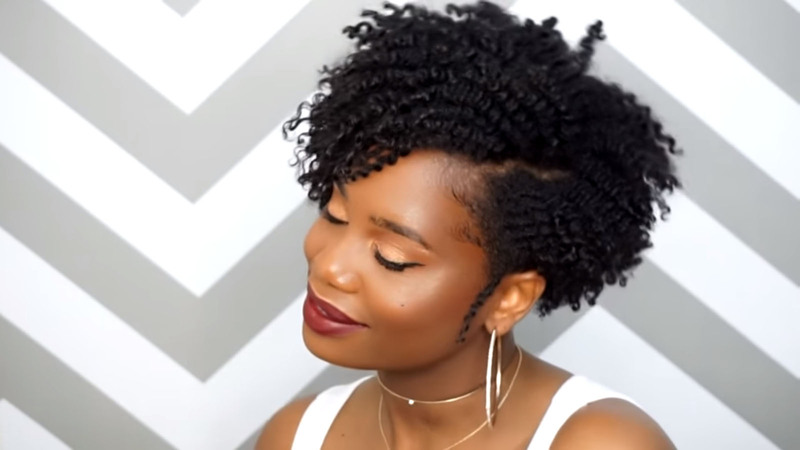 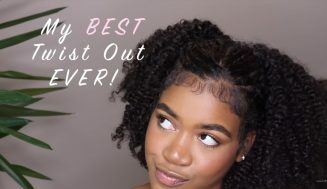 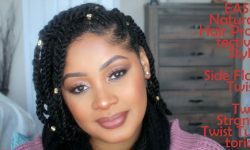 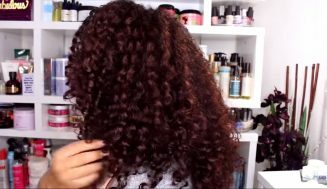 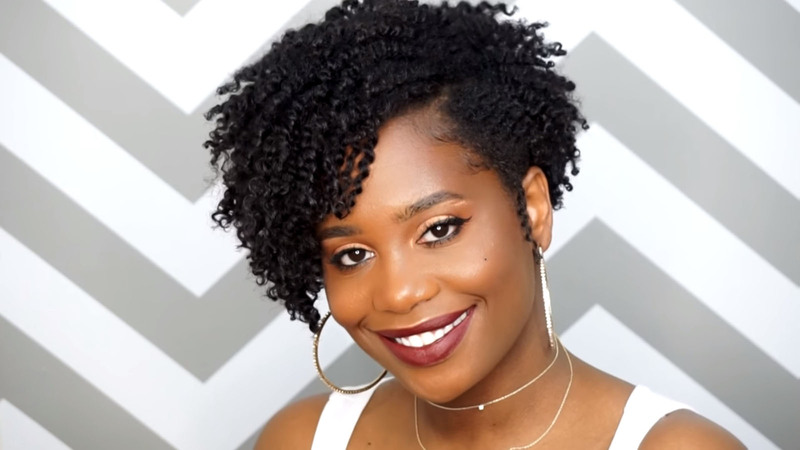 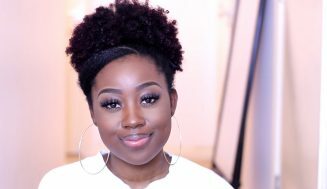 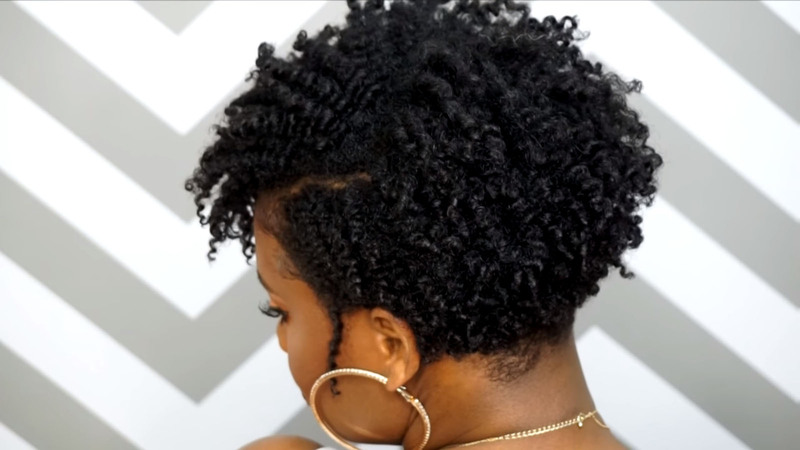 Watch this tutorial to see how she creates this amazing defined twist-out. 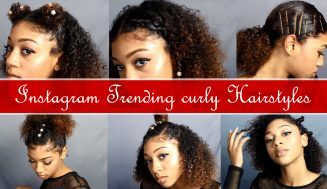 Like this post on Facebook and follow us on Instagram.